What's that? You canceled all of your weekend plans today to spend some quality time hunting for Pidgeys, and now you can't get the game to work? You, like thousands of fans everywhere, were probably throwing your phone across the room in frustration earlier today, wondering why "Pokemon Go" servers aren't working. There's a reason the popular Niantic Inc. augmented reality game has been freezing, but the issue appears to have resolved itself at least for now. If you've been playing the game since its July 6 release, you're likely familiar with the frustration of realizing the "Pokemon Go" servers are down. Since its launch, the game has racked up an enormous following as everyone immediately clamored to relive their childhood dreams of becoming Pokemon Trainers IRL. However, the servers weren't immediately prepared to deal with how many people were trying to access the game. As Bustle writer Elizabeth Ballou reported the weekend of the game's release, the servers were more likely to be down during peak rush hour playtimes (like in the mornings, or during lunch) when more people were playing. Of course, it wasn't long before server resources popped up all over the internet. It only takes a quick search to find apps that notify players about the servers' status, websites that tell users when the game isn't working, and even Twitter accounts that alert fans to server updates. At any rate, users are reporting that things are back up and running for the most part, though it might still be a bit slow for some people. Take a deep breath, everyone. 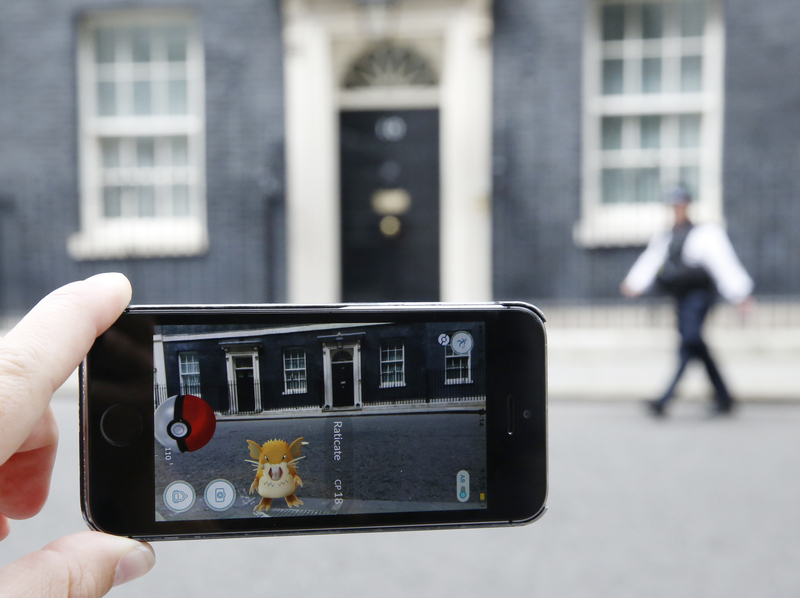 "Pokemon Go" is at peace... at least, for now.